There are at least four local chess tournaments being held this weekend. Amazingly, none of GiLoCatur family is taking part. One of them even is just about a couple of hundred meters from home. The first one is SKBJ Junior Chess Championship. 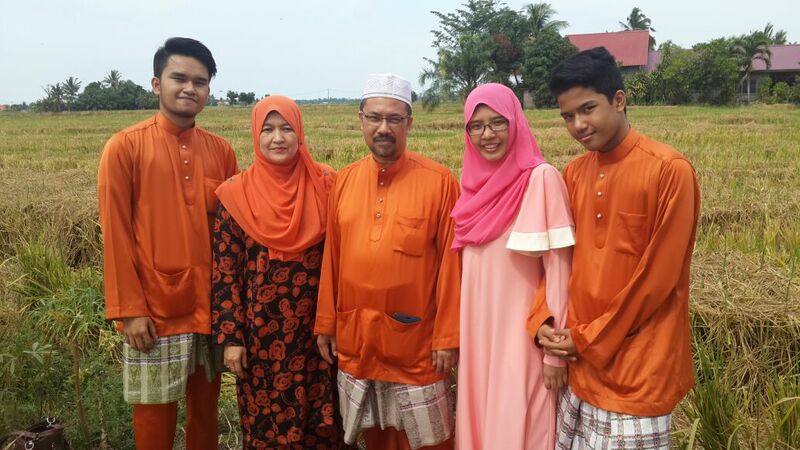 All the three GiLoCatur's children were having their primary school studies at SKBJ or SK Bukit Jelutong. GiLoCatur never thought that they would school at the school. When GiLoCatur and wife moved to TTDI Jaya from Taman Bidara Selayang, wife was posted to SK TTDI Jaya in August 1997. Fikri was about eight months old then. GiLoCatur thought wife would stay longer teaching at the school. 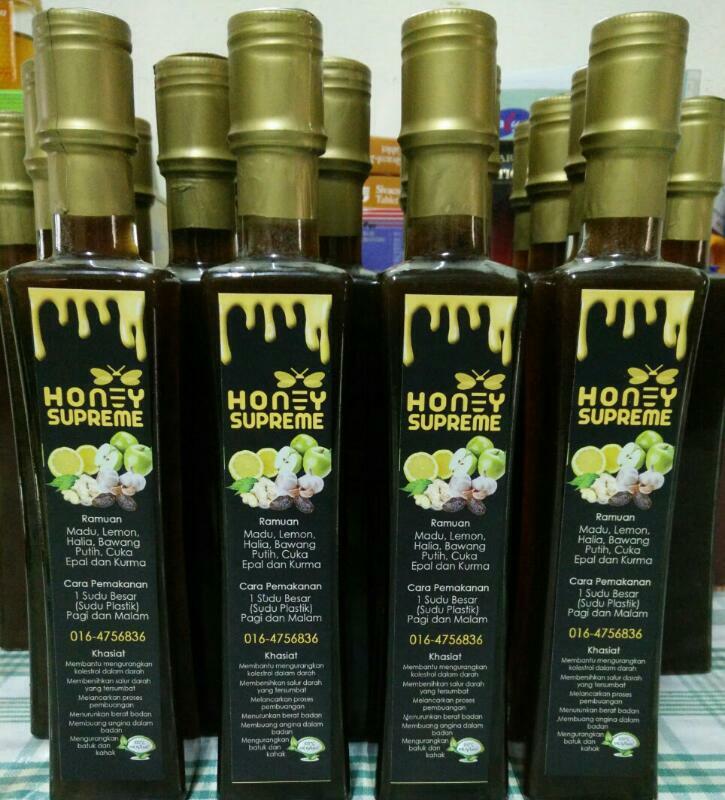 Fortunately, in 2002 wife was selected among the pioneers for SKBJ which was sharing SK Seksyen 13 building. Therefore, when Fikri started his elementary school, he was going to SKBJ where his mother is teaching. In 2007, GiLoCatur and wife started the activity (GiLoCatur prefers to call it a Buku Nilam Project) of going to the PNM ie national library as the preparation for his UPSR exam in 2008. Almost every weekend GiLoCatur and family went to the PNM. In June 2007, GiLoCatur was very surprised when Fikri asked GiLoCatur to bring him to a local chess tournament. GiLoCatur never taught him about chess during that time. Meaning, he learnt playing chess at school from his friends. The local chess tournament was held at Sunway College. GiLoCatur was active taking part in local chess tournaments in early and mid 90's. GiLoCatur still remembers playing at Dataran Merdeka and Daya Bumi. The only chess player that GiLoCatur knows and remembers to this date is Mas Hafizulhelmi. From the first chess tournament that Fikri took part, the chess journey of GiLoCatur's family had begun. Fikri missed to take part in the 2007 MSSD. In 2008 when Fikri was 12 years old, he was selected as one of the SKBJ chess team taking part in the MSSD Chess Championship. Alhamdulillah, his first participation was successful. He was the second Runner Up for Under 12 Years Old ie L12 category. Along with another SKBJ pupil, Fikri represented MSSD Petaling Perdana in the MSSS chess championship 2018. Check out below chess blogs on SKBJ Chess news and stories. Back to the SKBJ Junior Chess Championship, this is the third edition. There are only three categories in the championship. GiLoCatur's youngest son who is 15 years old this year had registered to participate. But he had to withdraw after the championship was postponed to this weekend. 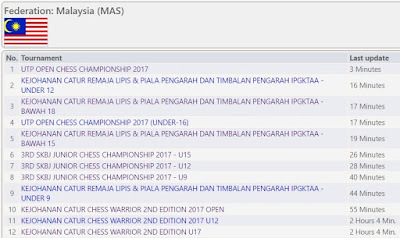 The second local chess tournament is KEJOHANAN CATUR REMAJA LIPIS & PIALA PENGARAH DAN TIMBALAN PENGARAH IPGKTAA. This championship has two categories - Under 16 and Open Section. The fourth local chess tournament is KEJOHANAN CATUR Chess Warrior Second Edition. 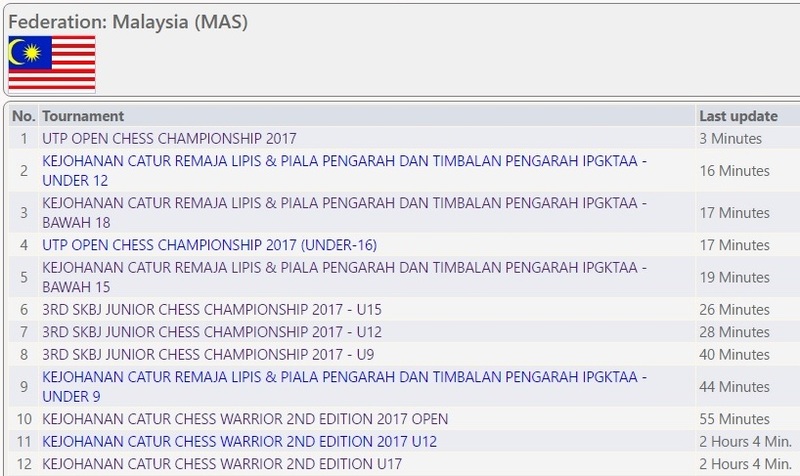 For this championship, there are three categories being held - Under 12 Years Old, Under 17 Years Old and the Open section.